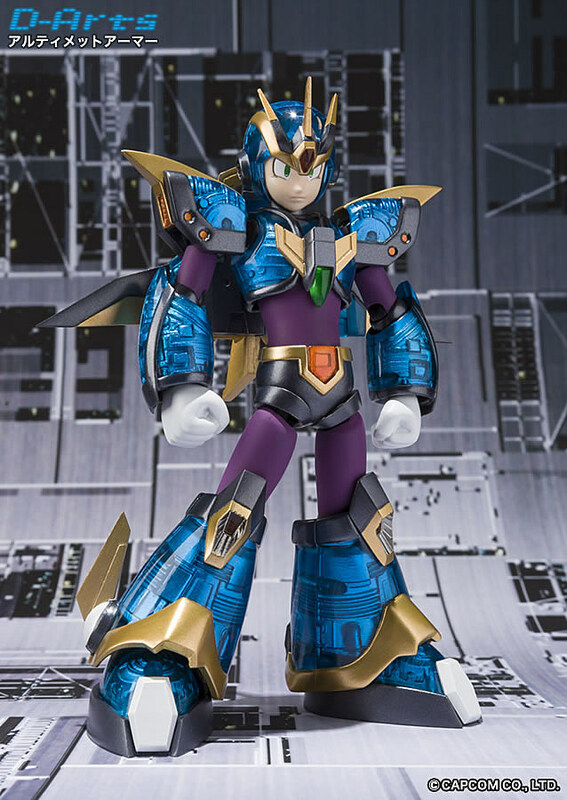 The most powerful and, perhaps most ostentatious of all Mega Man X video game series armor designs is set to get the action figure treatment from Bandai as part of its ongoing D-Arts series... and fans probably won't even have to enter a secret code or wait until the year 21XX to get one. 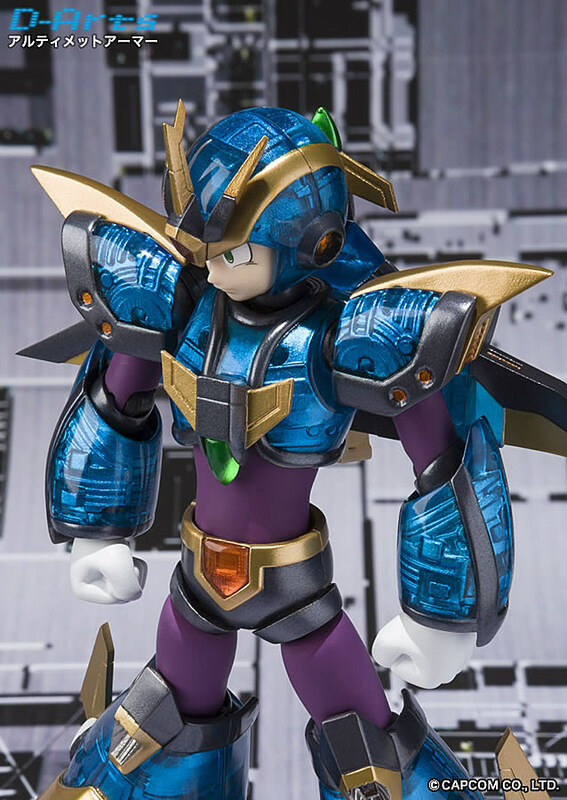 Initially teased by Capcom earlier this month, the figure has yet to receive a firm release date or pricing info (either in Japan or internationally), but Tamashii's press images make it clear that the figure will follow in the oversized footsteps of previous MMX offerings and include swappable hands, a Mega Buster, effect parts and all the articulation the D-Arts line is known for. 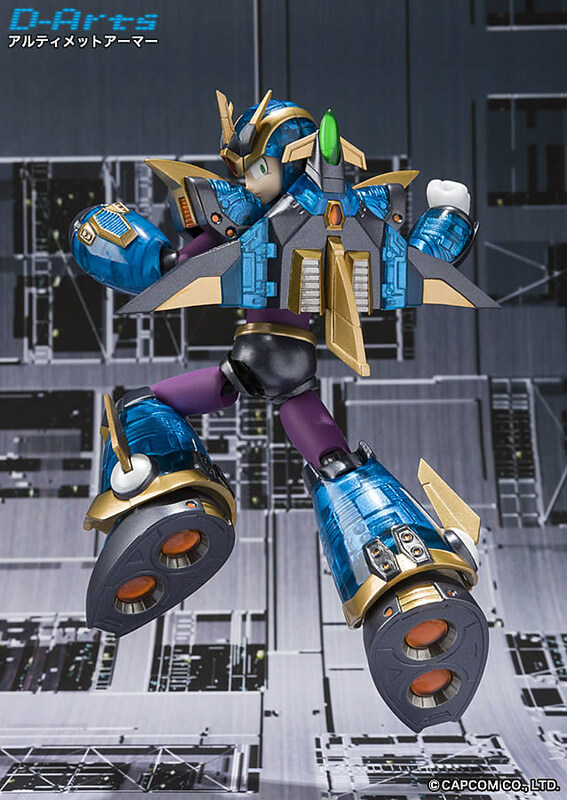 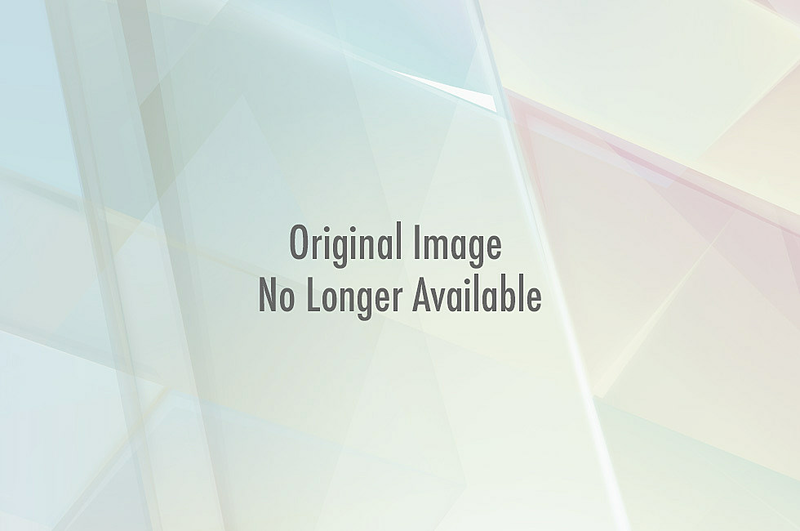 Cosmetically, the figure has the most in common with the versions seen in Mega Man X4-X6, with colorways matching the first X4 suit. 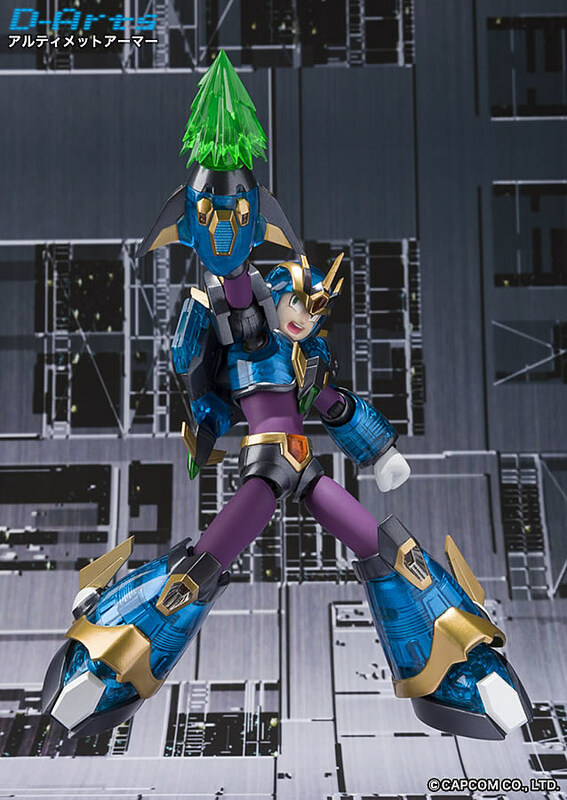 You can unlock the ultimate armor goodness with your eyes after the jump.